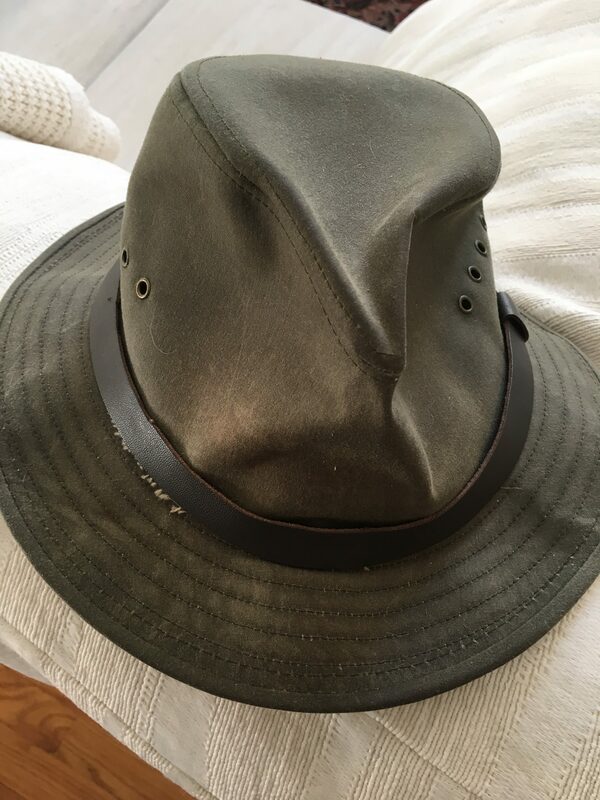 Up for bid is a Filson Packer Hat in size large. It's a bit too tight for me, but should be perfect for someone. It is in good condition, gently used, from a non-smoking household. $35 ... Looks like a good quail hat to me ! !